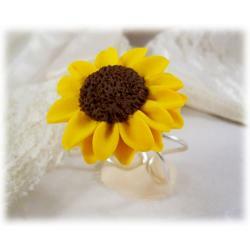 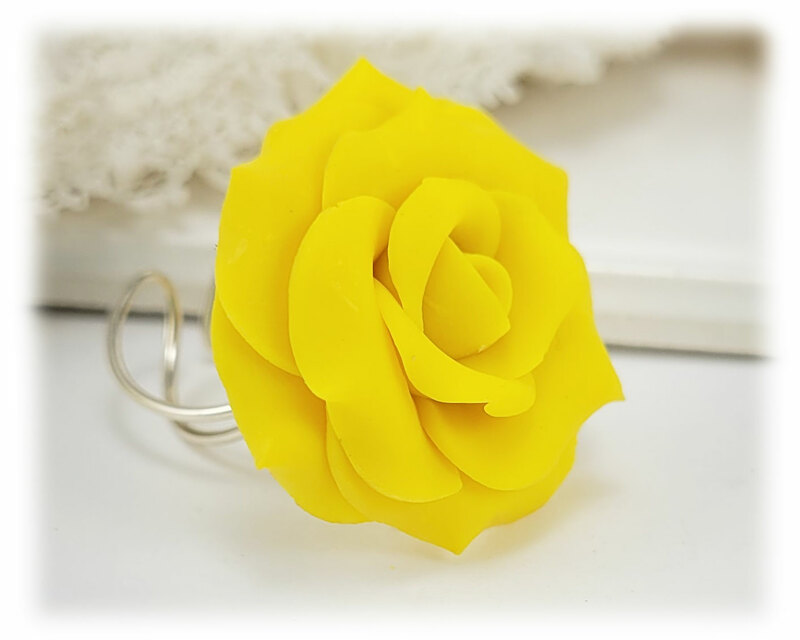 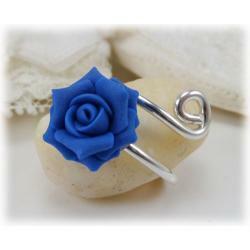 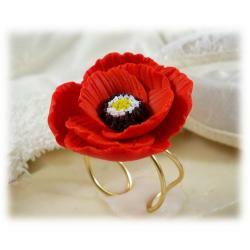 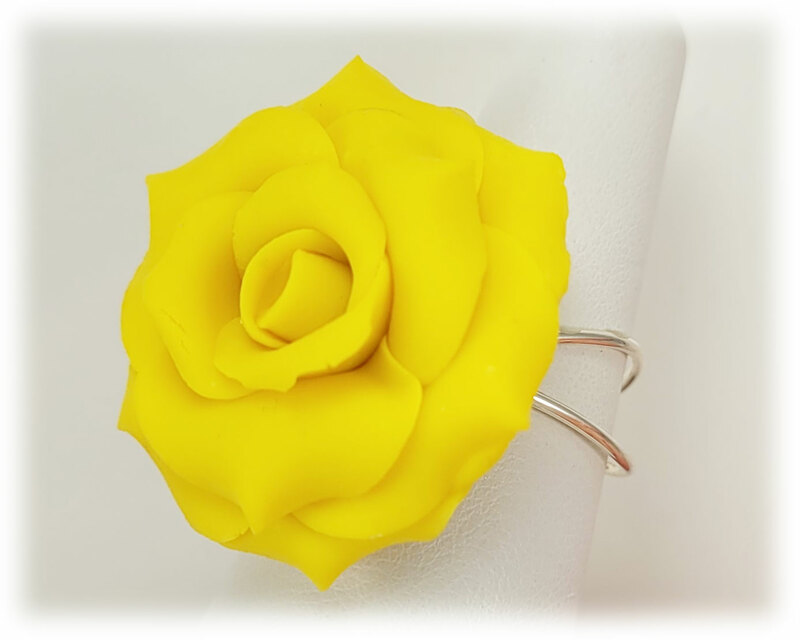 Beautifully hand sculpted 1 inch Yellow rose ring available in several shades. 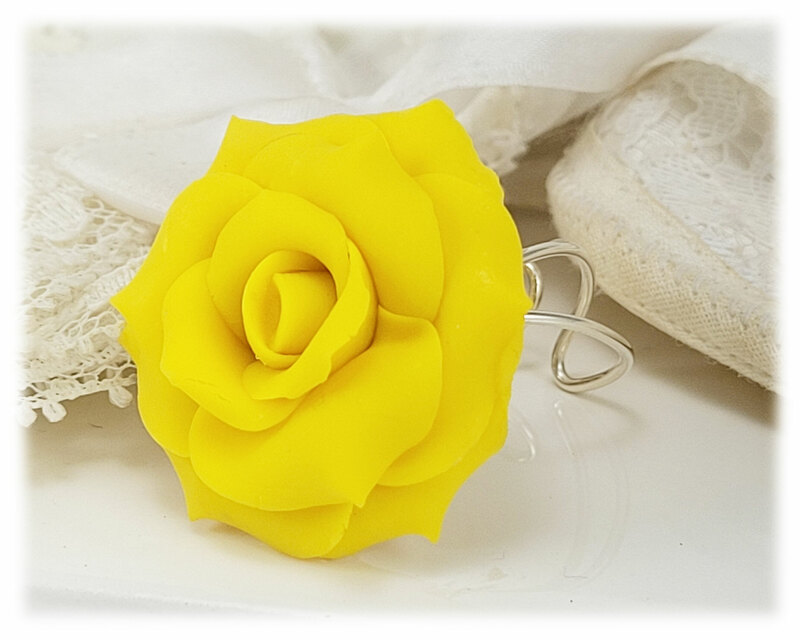 Created one petal at a time. 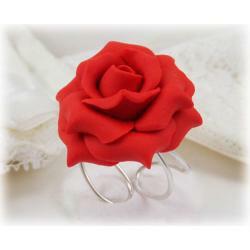 Base of the flower is binded together and the ring base is held securely within the rose. 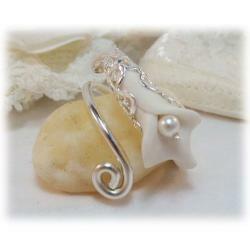 The ring base is hand wired, adjustable and available in 925 sterling silver or 14k gold filled. 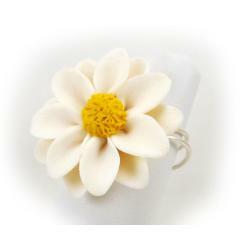 Feminine delicate appearance yet sturdy.